TO CONTACT US OR TO BOOK A TOUR USE ANY OF THESE CONTACTS OR AN ONLINE BOOKING FORM BELOW. *Quoted prices are actual for booking trough the website only and may be different for bookings trough an agent or a hotel desk. Enjoy a wonderful elephant trek at safari camp. Elephant trekking is a unique opportunity to interact with Thailand’s gentle giants in their native jungle environment. BOOK IT NOW AND GO TODAY! Drive ATV to the top of fascinating “Big Buddha Hill” – one of the major landmarks on the island of Phuket –and ride an elephant through tropical jungles on a hillside with an amazing view. ATVs and Big Buddha Hill are a great combination! Enjoy a jungle safari day out as you explore Khao Lak National Park. Overgrown rainforest covers mountains and numerous waterfall streams are all around. These picturesque jungles are inhabited by an astonishing diversity of wildlife rare mammals and colorful birds you won’t find anywhere else in the world. *Entrance fee to monkey temple is not included, 20 Baht per person. EVERY DAY approximately from 7:00 am until 6:00 pm. The best option for animal lovers. It is exactly the same tour as one above but instead of riding elephants you bath with them! 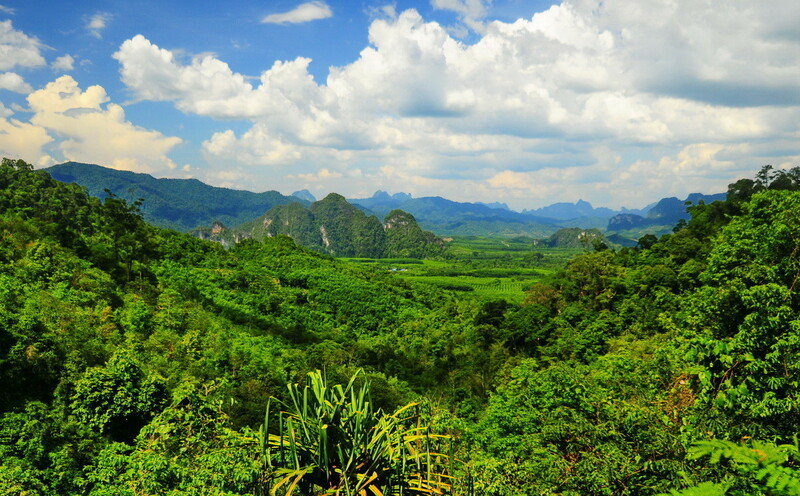 The tour takes place in Khao Lak National park. PAYMENT: This tour requires pre-booking deposit 1000 baht per person, to be paid online. EVERY DAY approximate pick up time 7:00 am. 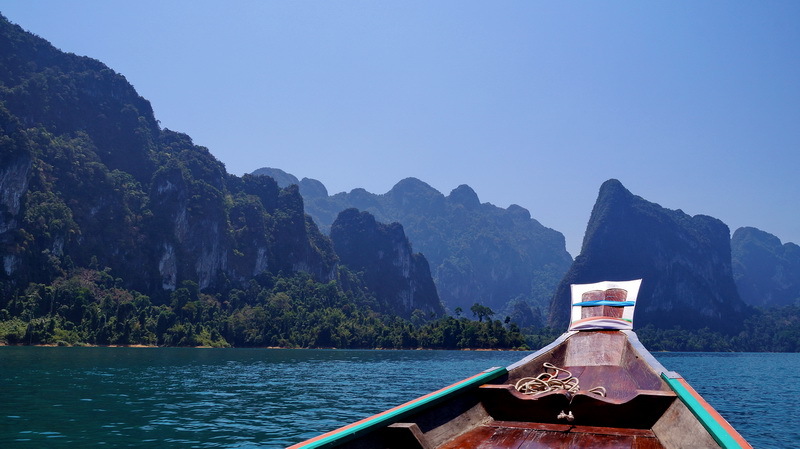 For this tour, you will leave Phuket Island and arrive in a breathtakingly beautiful part of Thailand’s mainland. Here, elephant trekking through dense jungles is scenic and numerous streams flow among green hills. Be prepared to get wet! It is your chance to thrill a little bit after lazy days on the beaches. Rafting is fun and everyone can enjoy it here, even kids! Meet various animals of Thailand and explore jungles riding a top of an Elephant! 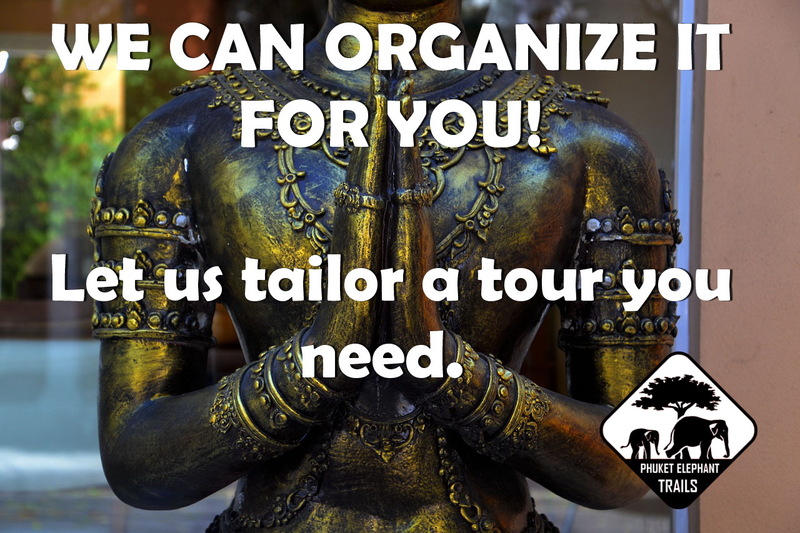 WE CAN ORGANIZE IT FOR YOU! Whatever it is we can design private tours or customize ours for you. – WHEN SHOULD I BOOK? PLEASE, BOOK ALL TOURS AT LEAST 3 HOURS IN ADVANCE. AND FULL-DAY TOURS 24 HOURS IN ADVANCE. Is it SAFE for Elephants? Read and write real comments about our tour on our web site and our Facebook page. I want to read and write reviews!